What is a Percolator and are They Really That Important? We hear stoners going on and on about them. But just how awesome they are? Maybe you can point a percolator out on a bong, but you don’t understand what a percolator is doing and why it makes the drags off your bong so much smoother? In short, what a percolator is, is a device that cools the smoke on its way to your lungs. It aerates your smoke by breaking it up into bubbles. 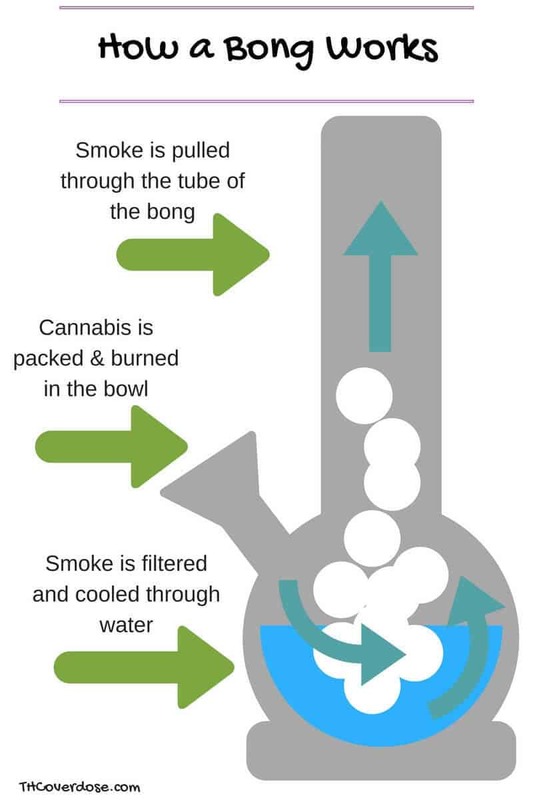 Also, by passing through water, your smoke is not only being filtered but also being cooled down. Percolators can come in various shapes and sizes, with new styles constantly being invented and old designs being perfected. Thanks in large part to the revolution that's taking place in the functional glass art scene. Are Percs Really That Great? Percolators aren’t going to make whatever you’re smoking any more potent or anything like that. They will, however, make your drags smooth as can be. This, in turn, allows you to take bigger drags and helps with preventing coughing. When you’re smoking out of just a simple hand pipe, your smoke is not only traveling a shorter distance, but it's also incredibly hotter. This hot smoke can sometimes aggravate the back of your throat or mouth. I’m sure you’ve noticed that while your lungs might be able to hold a lot more smoke, your drags off of a hand pipe are miniature when compared to that of a water pipe. It’s thanks to the cooler smoke of the water pipe that you’re able to take such big rips, and percs take it to the next level! When someone talks about a percolator bong or waterpipe all they are referring to is a bong with a percolator. These water pipes can have multiple chambers with multiple different percs or just oneperc it doesn’t matter. Probably the simplest method—and the cheapest—to getting your simple bong to hit smoother is by buying a percolator downstem, also known as a diffused downstem. A diffused downstem is just a glass downstem that where is goes into your bong water has multiple tiny holes all throughout it. These little holes break the smoke down into far more bubbles than a standard solid glass downstem. This allows a larger surface area of smoke to hit the water, which in turn, creates a cooler, and smoother, smoke. Another quick way to turn a simplebong into a percolator bong, or to take your percolator water pipe to the next level, is by buying a water pipe attachment that is known as a percolator ash catcher. These ash catchers are placed in between your bowl and downstem and act as an ashtray that keeps your bong cleaner for longer periods of time. They also can be designed to have various percolators built in them ranging from a multiple tree-arm percs to showerhead percs. How to Use a Percolator Water Pipe? You’re not going to have to smoke out a percolator water pipe some special way. You will, however, have to learn how to fill a percolator bong with water properly. You can read our detailed guide on how to fill a percolator bong with water here. Pour the water in from the mouthpiece and let it work its way down. 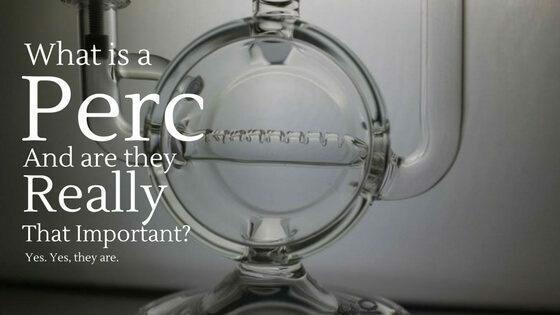 Once the water has settled if you need to lower the water level in a perc in the tube, then just tilt the bong slightly, and the water will start to fall below. If you overfill the bottom chamber then just remove some water by pouring it out through the downstem opening. While a triple perc bong can look a little threatening to fill with water, it is simple once you get the hang of it. What’s your favorite type percolator? 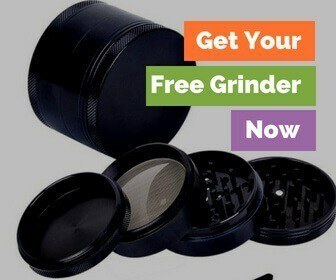 Do you feel it makes a huge difference in your smoking experience? Let us know is the comments below! Of Course I Love Growing Marijuana!